Audioboom / 37.4 The Electric Chair: "The Usual"
"The Usual" was recorded live on May 27th, 2018. It was part of our show, The Electric Chair. 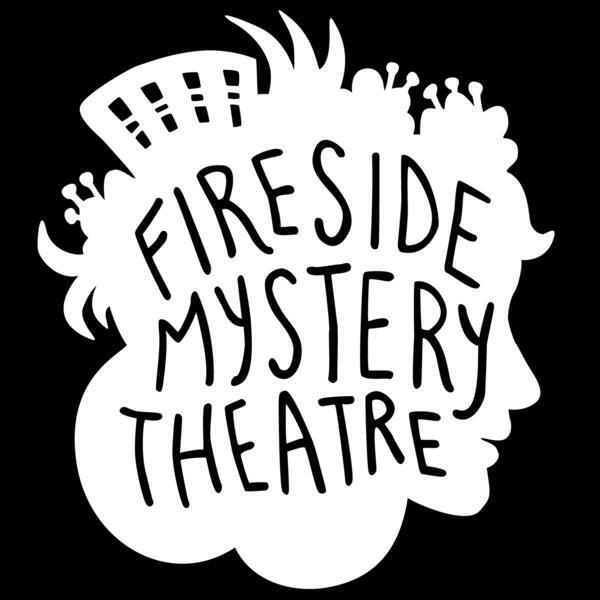 We at Fireside Mystery Theatre present these stories without prejudice or agenda. Our tales of the electric chair are not meant to condemn nor condone. Rather, they are meant as an expression of our persistent exploration of the dark and unsettling. "A Prayer from Death Row"
Special research by Courtenay Gillean Cholovich with thanks to Kentucky Supreme Court Justice Bill Cunningham and the staff of the Kentucky State Penitentiary. Like what we do? Become a patron and help us keep doing it!